Digital Marketing Strategist & Keynote Speaker Travis Wright is Available to Speak at your Industry Events, Conferences or Company Meetings. Need an entertaining, engaging speaker at your event? With 15 years of managing interactive marketing projects and 15 years of stand-up comedy mediocrity, Travis Wright has been able to develop a unique perspective and presentation style that engages, educates, and entertains the audience. With 15 years of managing interactive marketing projects and 15 years of stand-up comedy mediocrity, Travis Wright has been able to develop a unique perspective and presentation style that engages, educates, and entertains the audience. Travis discusses social media strategies, tools, resources and tactics. He talks about the marketing technology landscape and why to build your own Marketing Cloud is the optimal way to think about your company’s MarTech Stack. He also talks about Social Business Strategy and Paid Media Acquisition strategies and tactics. If you are interested in him, contact us today to book some time. Need a Marketing Keynote Speaker? Highlights from the Digital Media Summit in Toronto. Travis Wright’s MarTech Presentation is the most Viewed at the #MarTech Conference series. 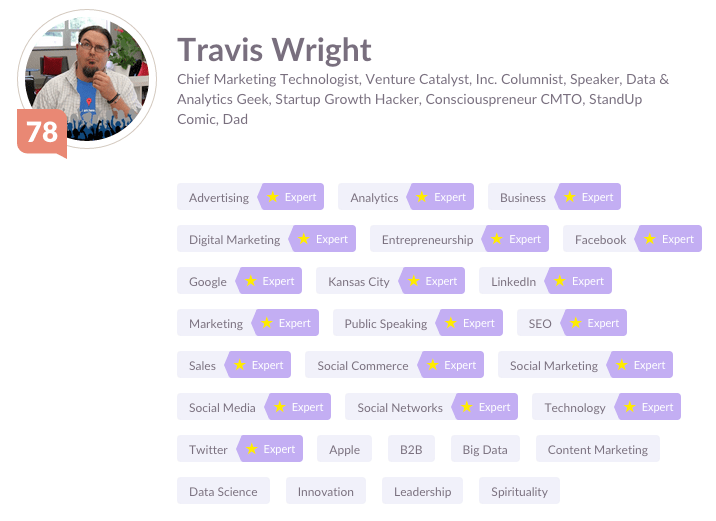 Klout Identifies Travis Wright as Influential in these Areas. Travis Wright’s Keynote Speaking Reviews and Testimonials. Here are some typical reviews. 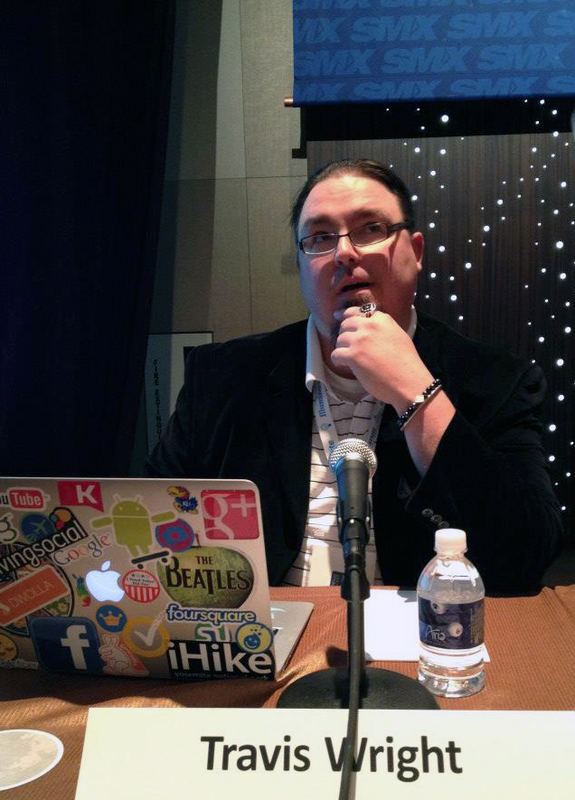 This is from the Social Media Strategies Summit in San Francisco in October 2014. “Very very funny! This guy knows his stuff! Wow. Mind=Blown. 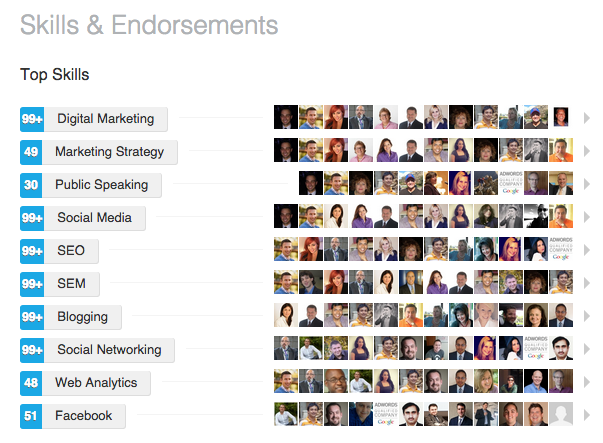 According to Marketo, Travis Wright is one of the best marketing speakers in the world. Currently rated #19 on the list. Contact us today about Travis Wright’s availability. How can we make your event epic and awesome?